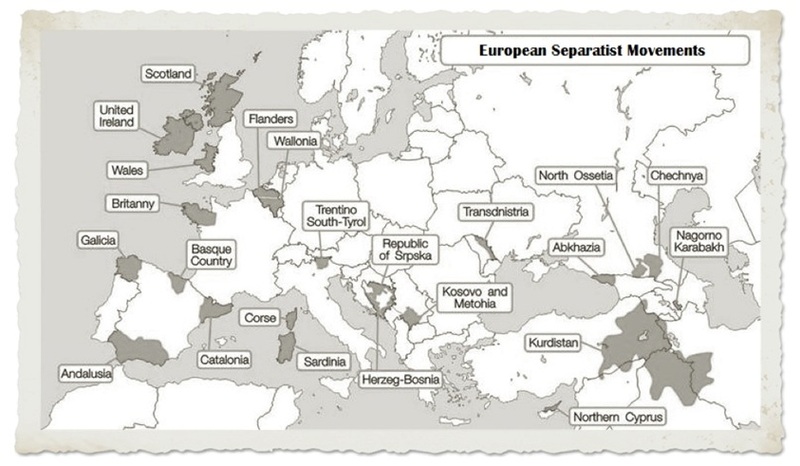 There is no doubt rising separatist movements in virtually every country. However, the politicians are threatening members who think about leaving. So the ship is sinking and some faint distant hope may still glimmer in the distance that the people will make their voice heard in Europe and bring about change. At least the governments there are not buying bullets and tanks. The people could still rise and force change to save Europe. But the people have been skeptical all along about a single currency. When the European Commission came to us, this was the problem. They did not believe they could sell a single debt so they were starting with a single currency. They just never got around the debt problem. Politically, there is no talk of leaving the Euro at the national levels in member states. The politicians are holding their ground even in Cyprus – yet only blind hope in their corner results in inaction. The US State Department is warning there may be a revolution in Greece. It may come to that for the politicians will not break with this failed idea of the Euro. There can be no single Currency without a single debt. It is as simple as that. 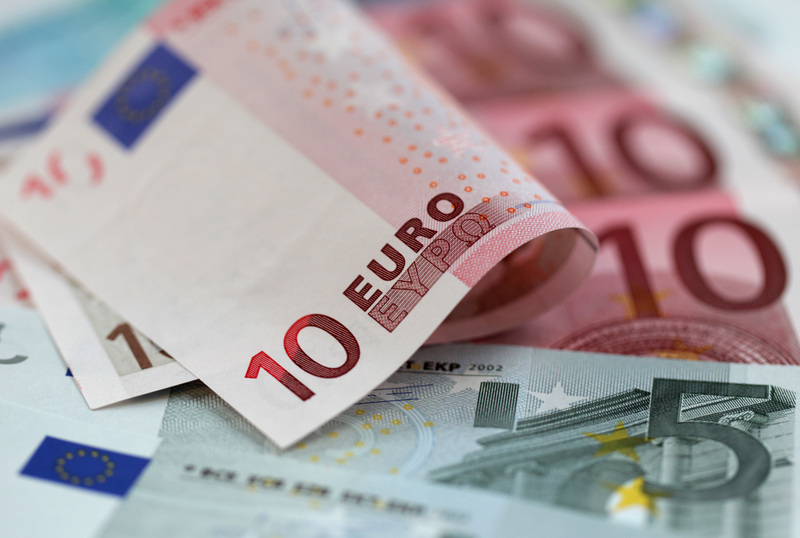 So keeping the Euro together without MAJOR reform now is unlikely long-term. The Euro is dead as a “investment” currency. It is dead because serious capital is starting to flee and that is in part feeding into the rise in dollar assets being the currency and shares (decline for gold). The markets are never wrong. They cannot be. Instead of blaming people and creating grand conspiracies, just follow the trends. Without a national single European debt, the Euro cannot become a world reserve currency. How does one park money in Europe? The decision must still be on a nation by nation basis. That defeats the idea of a single currency. This is indistinguishable from state debts within the USA. They are not qualified for reserve status. This is not OPINION. It is simple capital flows. It is why ministers are coming out claiming Cyprus is not the role model because they see the capital flows.